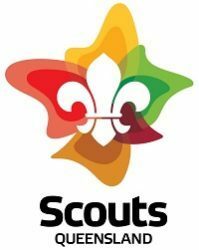 Scouts is for boys and girls aged 11 to 14 and is the most well known section of the Scouting Movement – Scouts is where the action is! These ages may vary up to 6 months. 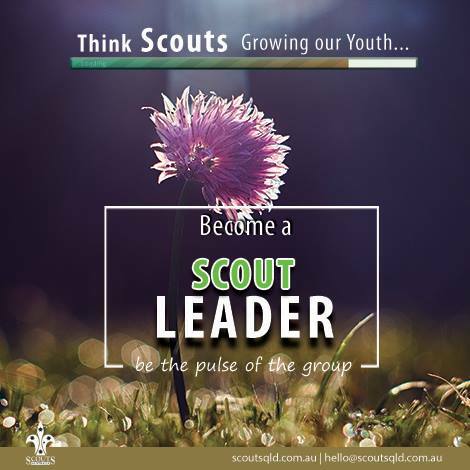 If you are passionate about action then you’re a Scout! Everyday will make your adrenaline rush when you participate in a range of action-packed activities. Whether you’re mastering the art of outdoor safety, participating in amateur radio shows and performing arts productions, or attending the ultimate Scouting adventure of a Jamboree, you’ll learn life-long skills that you can teach your friends. 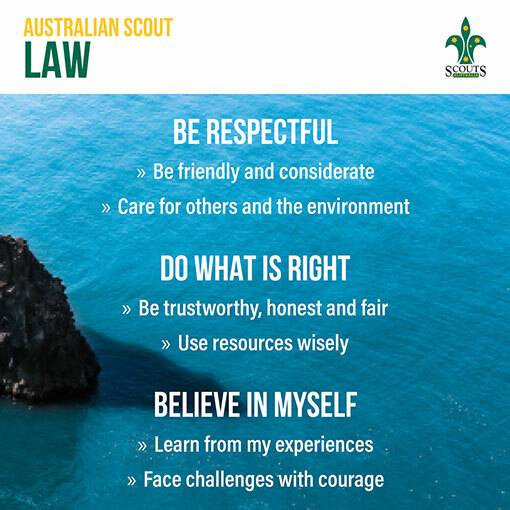 At Scouts you’ll become a member of a Scout Patrol and your Patrol will work with other Patrols to form a larger Scout Troop. Together you’ll make important decisions, set critical goals, and depend on each other to succeed. And when you do succeed, you can earn achievement badges! 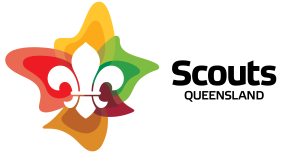 Action is at the core of all Scouting activities. Whether they are tackling a river in a kayak or learning knot tying at a Troop meeting, our program ensures that our Scouts never stand still! 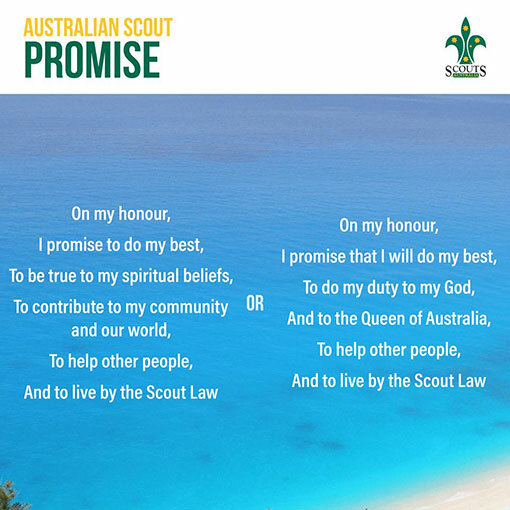 The shirt, belt, scarf and woggle form the uniform (a sunsafe hat is required for daytime) These items can be purchased from The Scout Shop – https://scoutshop.com.au Around four to six weeks your child will be invested and this is when they will require their uniform Please note that beige or stone coloured pants are worn on official Scouting events like ANZAC Day Marches etc. For all your uniform requirements please visit our scouts shop. 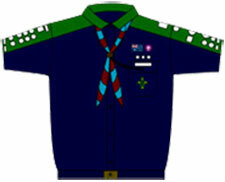 Scout Uniform Scout Badge Placement The Scout Uniform consists of the dark blue shirt with the section colour, which is Green, across the sleeve, yoke and collar.